I got married back in 2013, I didn’t have a wedding, We got married at the court house, but my husband and I love to dance, when the kids are at school , or when he just wants to be romantic he put music on and we dance. 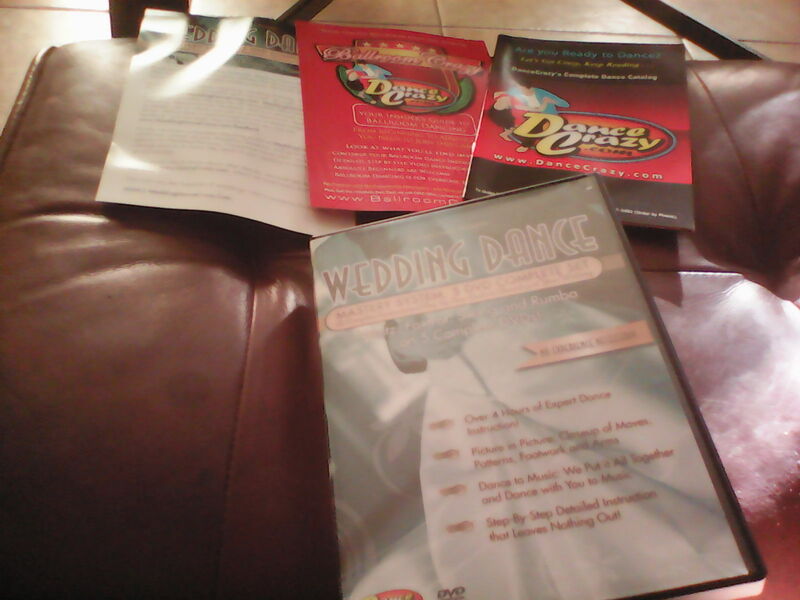 Well I was chosen to review the 5 disc wedding dance dvd how to set. 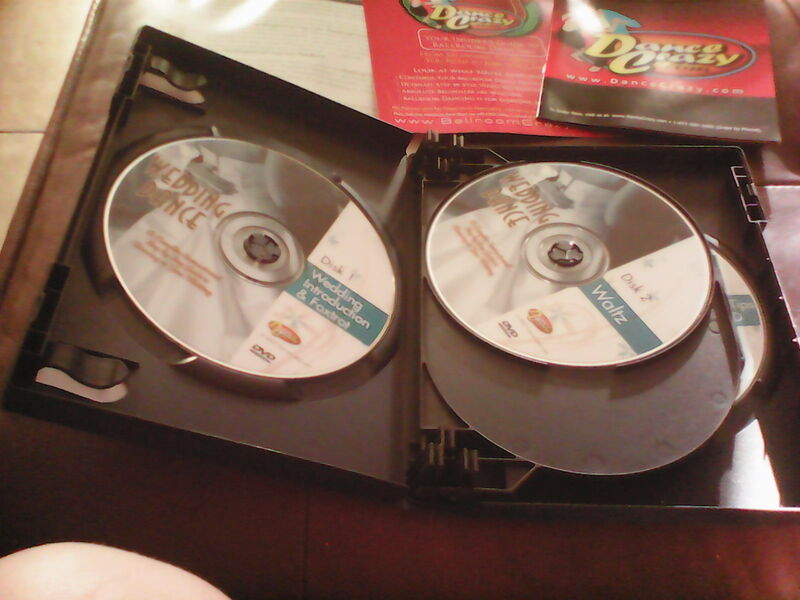 This was very interesting dvd set. 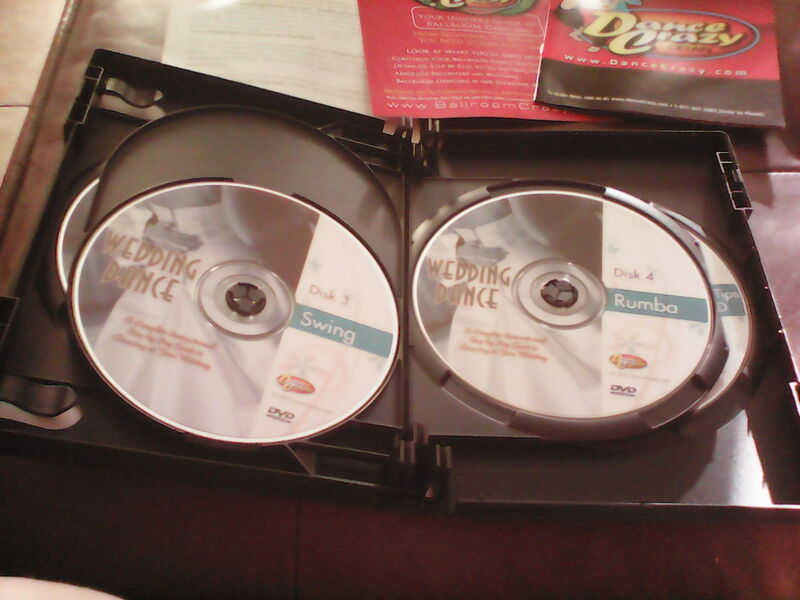 As you can see in the picture each dvd has a different dance routine, for instance one is for the Waltz another is for the swing dance. As a couple in their 30’s these dances are ones our grandparents grew up dancing to, so we thought we would try it out and see how it goes. 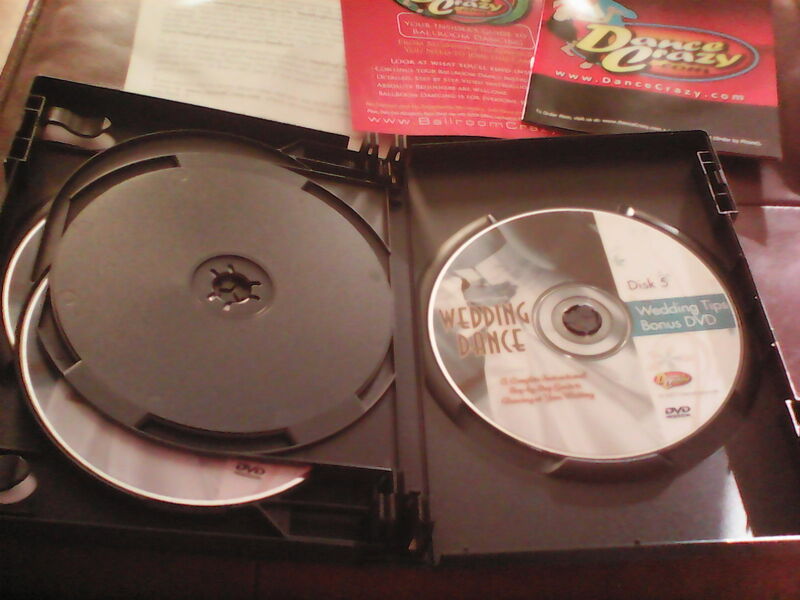 Well each dvd, goes step by step with instructions which we really like, they don’t go to fast and they don’t go to slow. You can actually understand and catch on pretty quickly. In fact I have 3 kids and my 2 older ones like to see how it works , so my husband takes our older daughter and I take our middle child and we are teaching them these dances. I couldn’t believe how well organize this set is, they stay on track and let me tell you I never seen a dvd set so together like this one. I would love to buy a set or 2 for friends or family who are getting married and like my husband don’t say anything couldn’t really slow dance or take steps , it took a bit but my feet no longer hurt lol.